How To Build A Successful Dedicated Team? 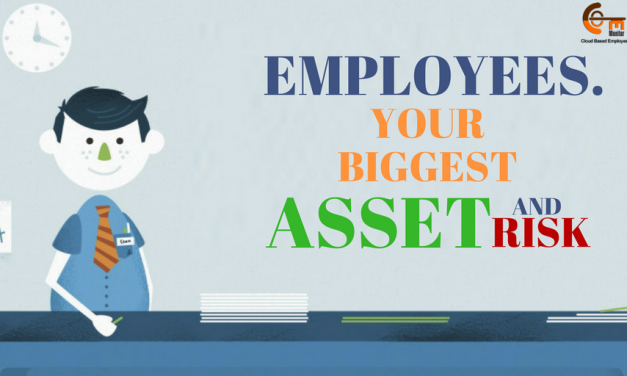 How to Keep Employees Focused Using An Employee Management Software Like EmpMonitor? Employee Monitoring Software: How to Protect Your Employee By Protecting Your Business? 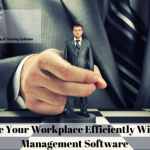 How Staff Management Software Can Help You Efficiently Manage Your Workplace? How To Get Victory For Your Business Using Employee Tracking Software?